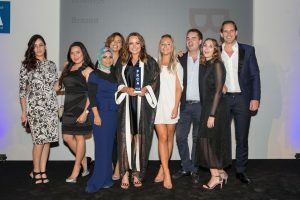 The PRCA MENA Regional Awards celebrate the best of the best PR and communications campaigns, teams and individuals across the Middle East and North Africa. Here you will find all of the information on what to expect from this year’s Awards – from previous winners and details on how to enter, to information on the night itself. 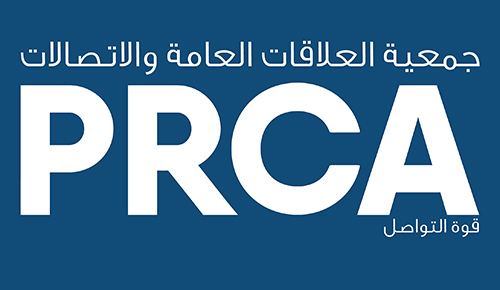 The PRCA MENA Awards are open to all parties involved in the use of PR and communications; PR consultancies, freelancers, in-house communications departments, digital agencies and media owners.